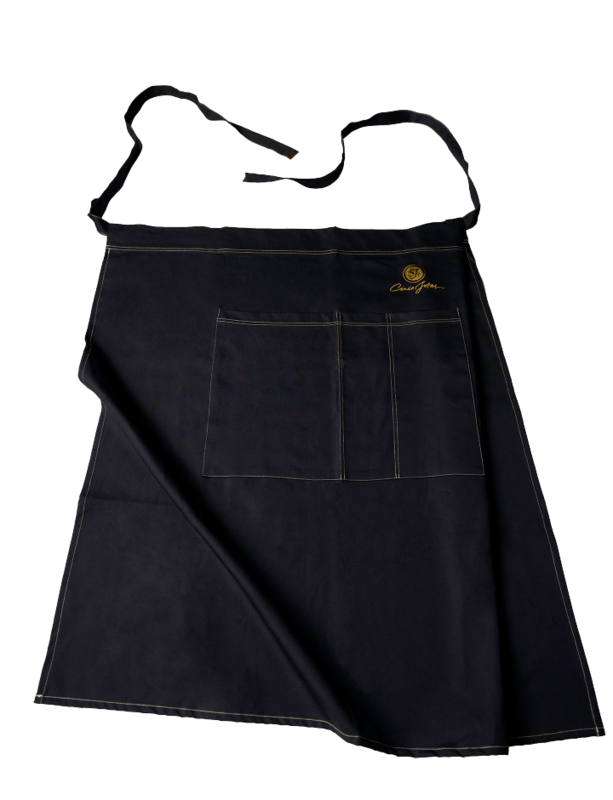 An authentic one-size-fits-all Cinco Jotas apron makes you look like a true professional and master carver! Be the master carver you always wanted to be with the one-size-fits-all Cinco Jotas apron! Made with high quality fabrics, it can conveniently be machine washed. Let us not forget about elegance when carving the best ham in the world.